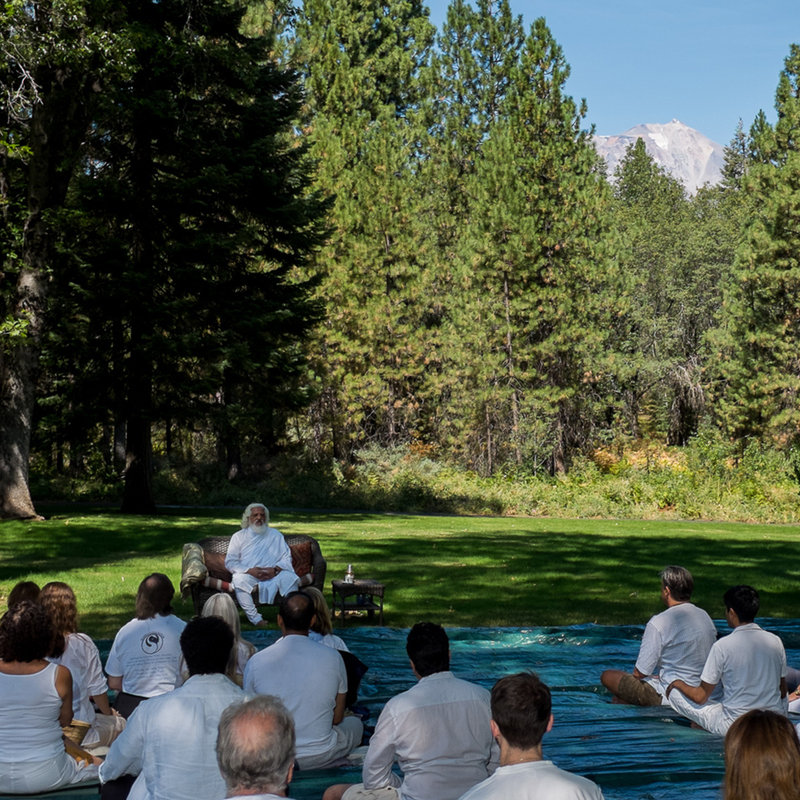 For over 40 years, Yogiraj has healed and transformed millions all over the world with his transmissions of Kundalini shakti energy and has shared freely his own Samadhi (enlightened state) of peaceful bliss-consciousness. 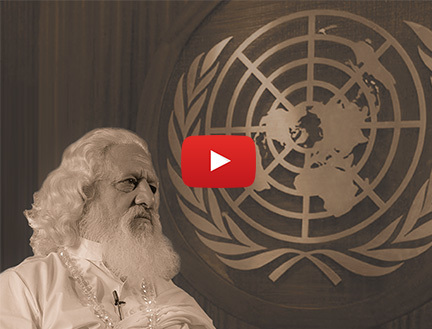 Yogiraj has taught yoga and spirituality to world leaders and has given experiential discourse before the United Nations, yet he prefers nothing more than to sit in the simple pristine forest and mountains and meditate on God-bliss in tranquility. 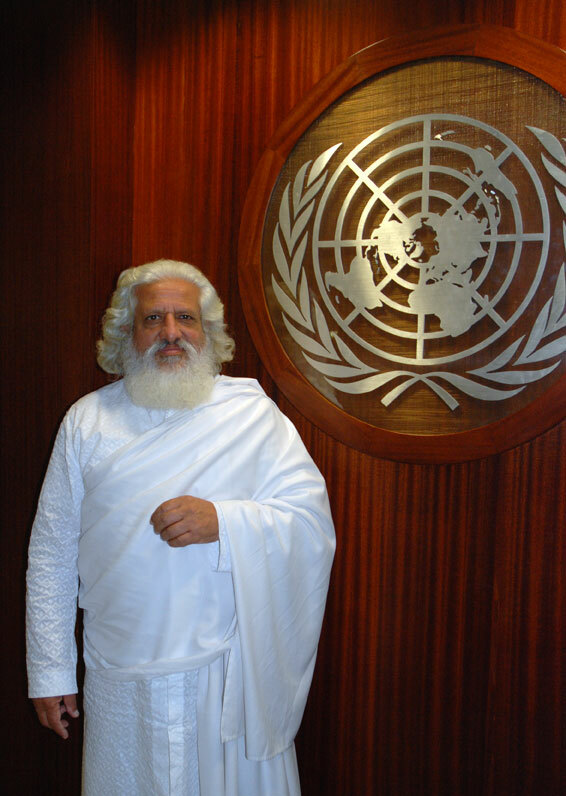 In that spirit, Yogiraj built with his wife the Hamsa Yoga Sangh Mother Center, the Siddhanath Forest Ashram in the gentle valley of Sita Mai, 20 miles outside of the major city of Pune, in the Simhagad region. 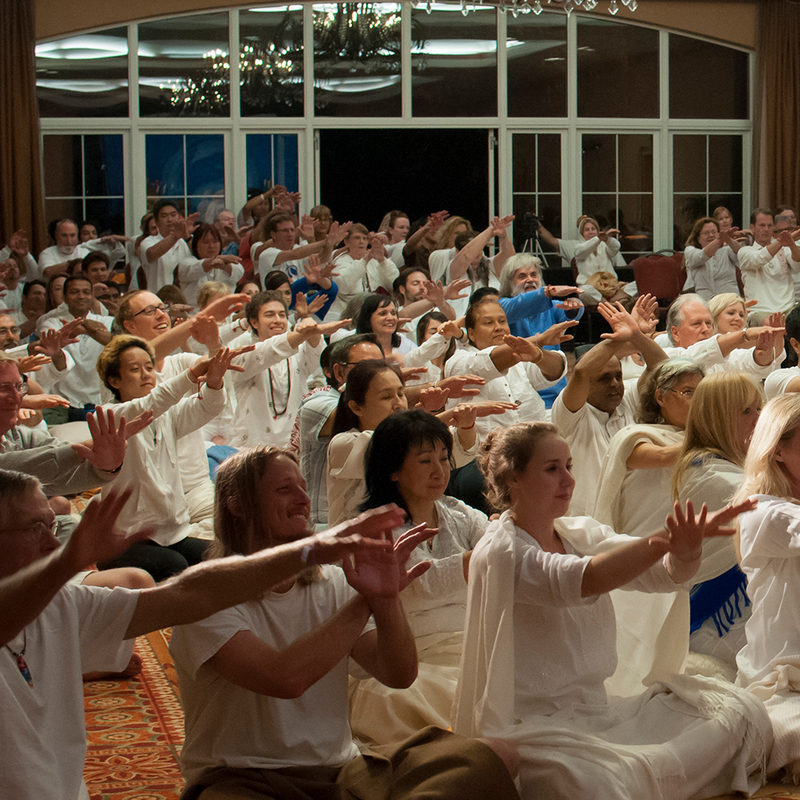 Yogiraj is a TRUE MASTER who , unlike a teacher, awakens you to the next level of spiritual experience. 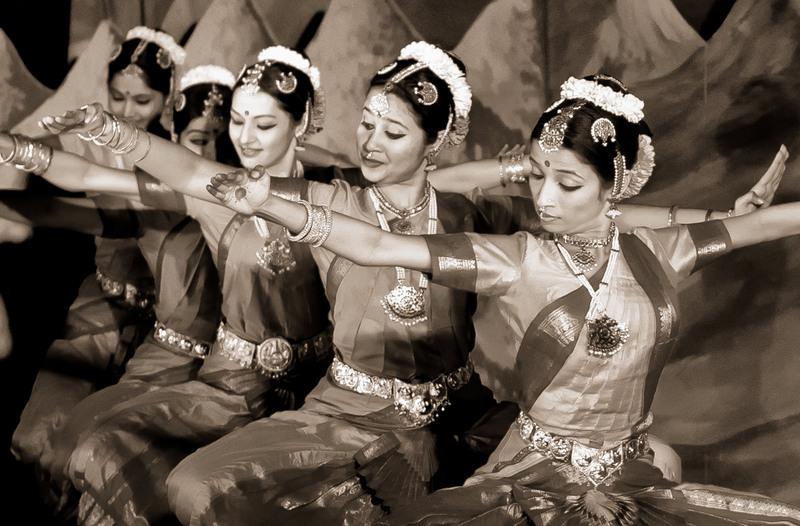 Siddhanath Yoga Sangh is the organization which host Yogiraj’s satsangs and retreats. There are three important elements to mention which are also aspects of Yogiraj’s teachings. The symbol of our logo is the swan, also called HAMSA which means “swan (of life)” and symbolizes the Soul. YOGA is communion in Samadhi (enlightened consciousness). SANGH is a collective awareness of souls. 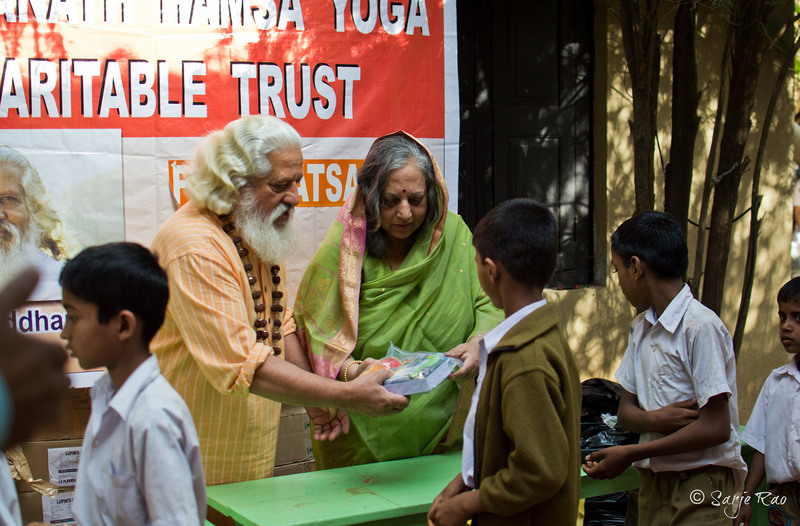 Beside his global mission of Earth Peace through Self Peace, Yogiraj and his wife also serves their local community. 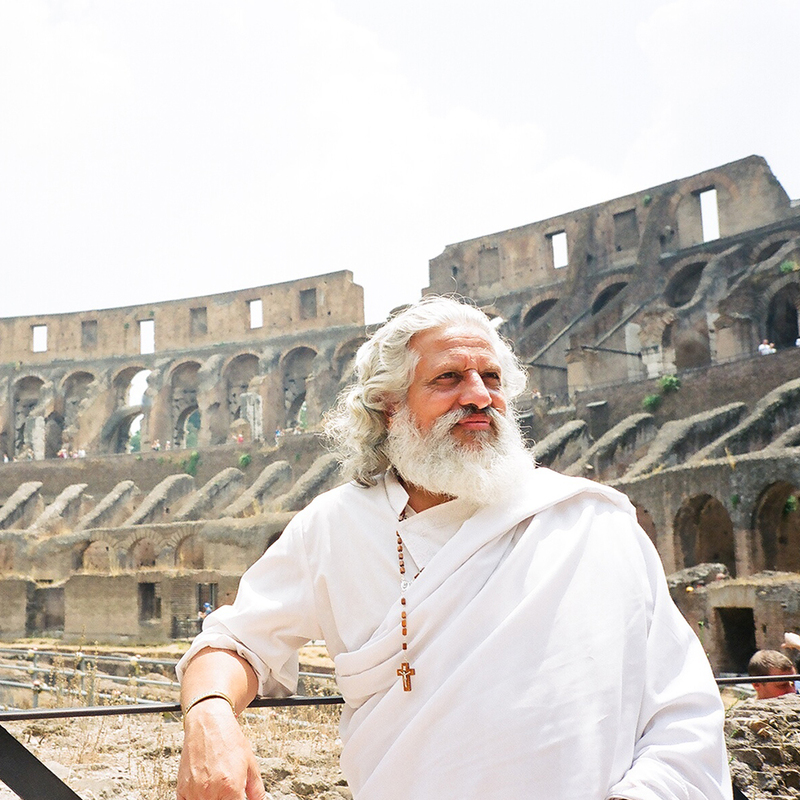 For over 20 years Yogiraj and his wife Gurumata Shivangini were giving half their income, often living on one meal a day, to help feed destitute rural children and fund an orphanage in their hometown of Pune, India. A Devotee in America explained to the Master that this was called a “charity”. The family were totally unaware that they were doing something good, as this was just a way of life for them. Till this day Yogiraj often muses “I would have preferred to remain unaware since the truest charity is the one you do with self-awareness. Even the anonymous donor gets to secretly feel good about him or herself, thus engaging the ego”. 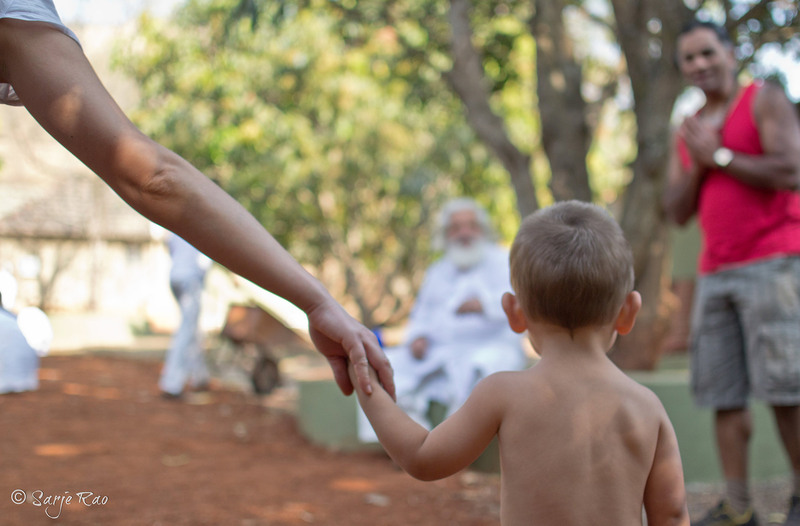 Each weekend approximately fifty children visit the Ashram – the Hamsa Yoga Sangh Mother Center & Siddhanath Forest Ashram to be fed, receive lessons in hygiene, English, meditation & mantras and to receive clothing & educational materials to take home. Also immunization shots and building infrastructure, as well as general care for the children. 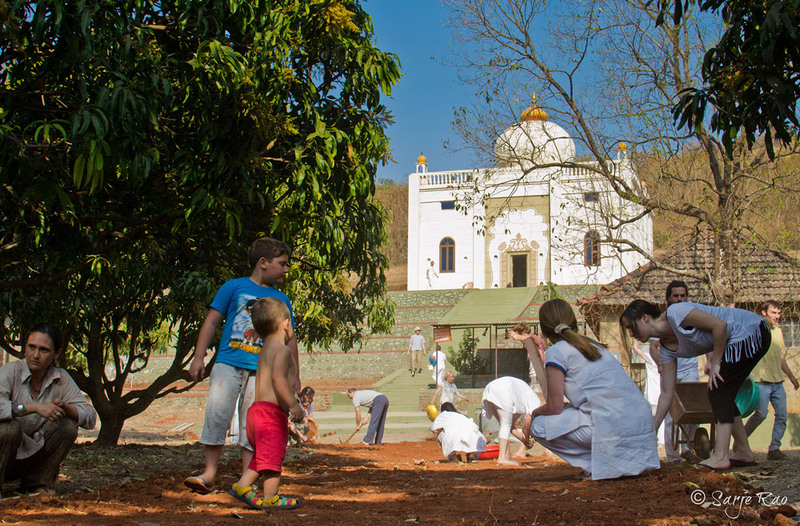 Every year, on the great festival of Mahashivratri, the ashram opens its doors to approximately one thousand children who take a day off from school to receive a delicious cooked meal and celebrate this holy day. Living in the most challenging and limited environments, these children come dressed in their best – their school uniforms and maybe a pair of shoes, if they have them. 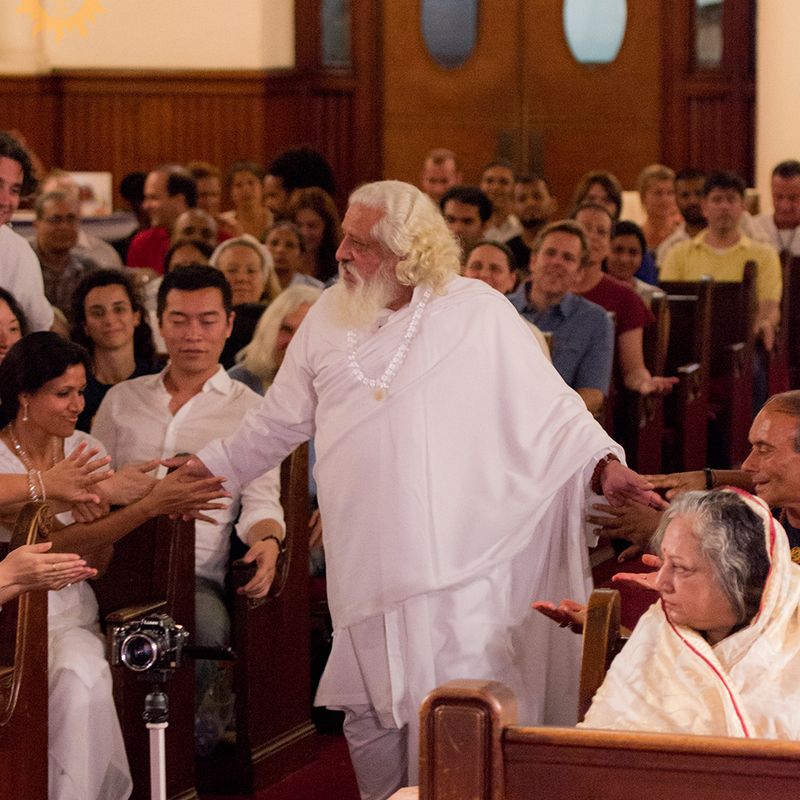 The nature of his work is not only to share the teachings of Earth Peace through Self Peace throughout the world but also to be of impact to their community in India.